Potter’s gone bad and has sprouted Horns! Halloween is here, which means that so are the horror movies. One of this year’s Halloween ‘horror’ [I use that term very loosely] films is Alexandre Aja’s adaptation of Joe Hill’s [son of Stephen King] spooky book Horns, starring Daniel Radcliffe. 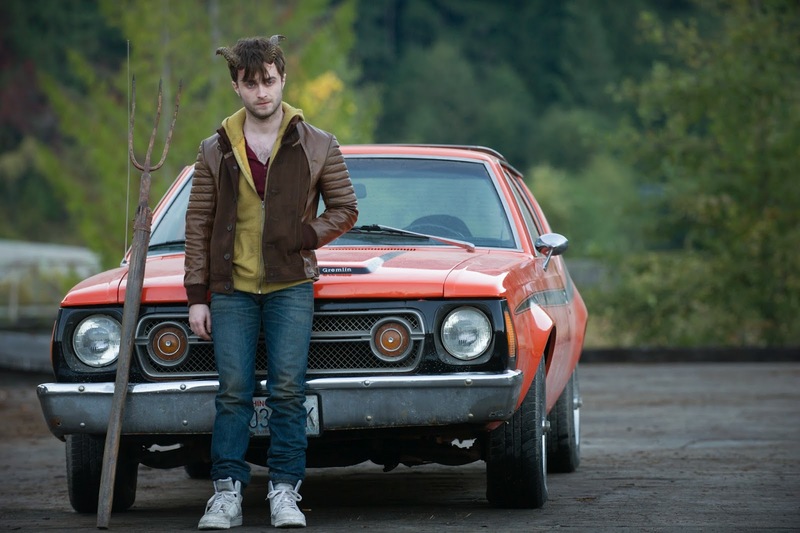 Horns follows the story of small town young man Ig Perrish (Daniel Radcliffe), who is morning after the brutal murder of his girlfriend Merrin Williams (Juno Temple). His pain is made worse by the fact that all of the town’s press, people and even his own family, believe him to be the murderer. One day however, he finds himself sprouting devil-like and painful looking horns from his temples, which give him an unusual power; people begin to act strangely around him and start to divulge their deepest, darkest and most depraved secrets. Ig soon chooses to embrace these new found powers in order to uncover his girlfriend’s real murderer. Unfortunately, despite the interesting premise and the superb source material, Horns can’t help but feel a bit flat. It has been billed by most people involved in the movie (including Daniel Radcliffe himself) as a horror flick, yet this is by no means a horror film. The only slightly creepy moments involve a smattering of snakes and the horns themselves. You killed that poor girl, and now the devil has claimed you. Despite his extensive background in the horror genre, director Alexandre Aja was unable to get the tone of the movie quite right. It’s almost as if he was constantly questioning both himself and Joe Hill’s book. 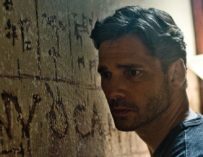 Should Horns be a horror movie? Should it be a black comedy? Or should it be a simple who-dun-it? It ends up being a rather ugly mishmash of everything, which results in a very dull affair. Having said this, it’s not all bad. Firstly, Aja has made a good-looking film; ecstatically pleasing and very eye catching. Daniel Radcliffe also gives a decent central performance, and his accent is very impressive. He is slowing freeing himself from the shackles of the Potter franchise, and has been making some interesting movies ever since. Joe Anderson is also very watchable as Ig’s druggy musician brother. Other actors don’t perform as well. Max Minghella was poorly cast and Juno Temple wasn’t given enough to do. Her character ends up being slightly annoying, despite the fact that she’s the one who gets her head bashed in. 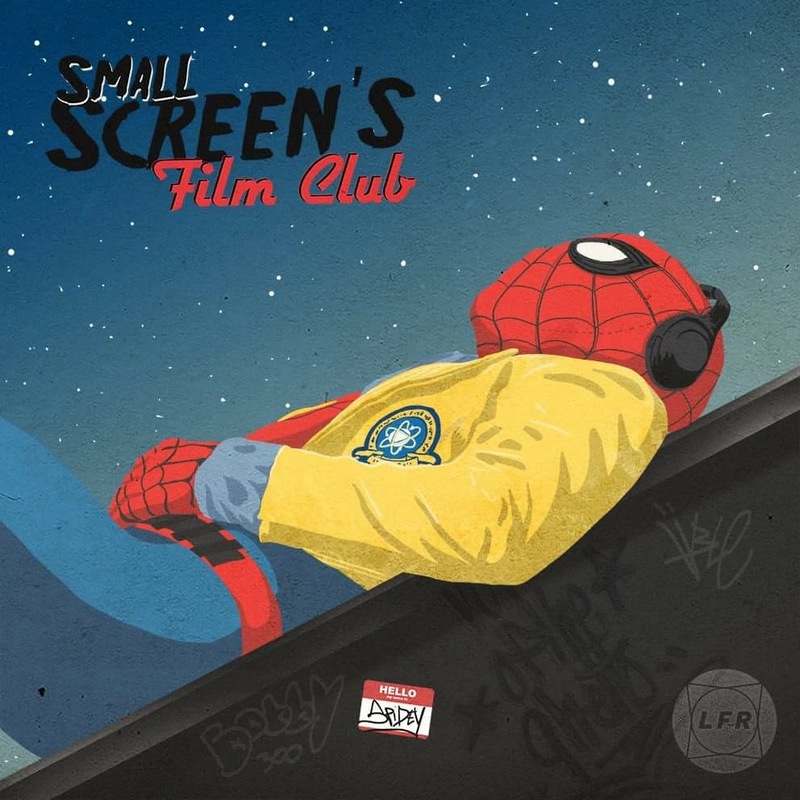 At some points, the writing is just awfully cheesy and will make you cringe, especially the scenes involving Juno Temple and Daniel Radcliffe, which sound and look as if they have come right out of a Twilight movie. It ends up being slightly jarring and feels utterly out of place. It’s a shame that Horns ended up being so average because the source material is good and should have resulted in a much more promising picture. If you are interested in the premise, read the book first, it’s much more rewarding. The movie’s a bit of a jumble, but it mostly works. If only because it’s nice to see Aja try something new. Good review.